Hi Everybody! and welcome to the Crochet Along via Craft Tutorials. I thought it would be way easier to get ourselves organised here since it is getting a little busy at Craft Tutorials. So we have a big majority of votes for an Amigurumi-Along. Awesome! I don’t think we need to wait for the poll to close most of the votes are Amigurumi so let’s go! 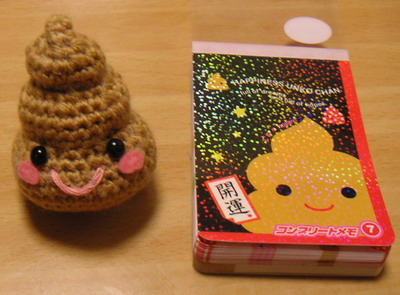 So this is what Amigurumi means: “knitted or crocheted doll” in Japanese. They’re the simplest of simple, worked in the round in single crochet. 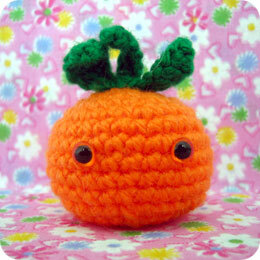 If you are completely new with Amigurumi have a look at the Amigurumi info links but don’t get too hung op on it. In the end we are here to have fun right?! I have already started putting a huge amount of links to free Amigurumi patterns in the right-hand side bar so have a look through that. If you find other great patterns please leave a comment and I will add a link. If you would like to make up your own pattern or are more of a free-form crocheter that’s fine with me too. Now first of all I have sent everybody that left a comment on Craft Tutorials an invite from WordPress to join. If you already have a wordpress account you will be able to start posting immediately you should have received an e-mail from me aswell. If you have just discovered us and you would like to join, GREAT, send me an e-mail land_office@xtra.co.nz with the name you want other people to see and I will set you up. Also please have a little look at the Rules page at the top, they are pretty basic and if there is anything anybody would like to add to that please leave a comment. That’s enough reading for now, let’s get this Amigurumi Crochet Along started! !